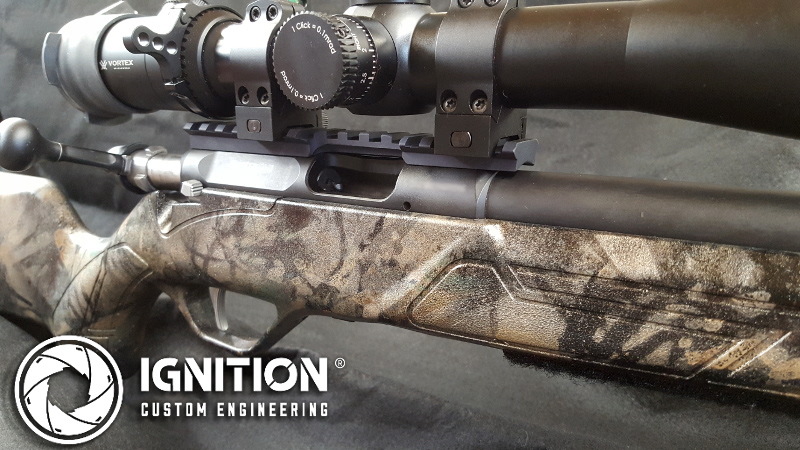 Thanks to custom picatinny rail created in-house by our gunsmiths, this 22LR Lithgow Crossover now has the elevation adjustment to shoot out to 400m on dial-alone. 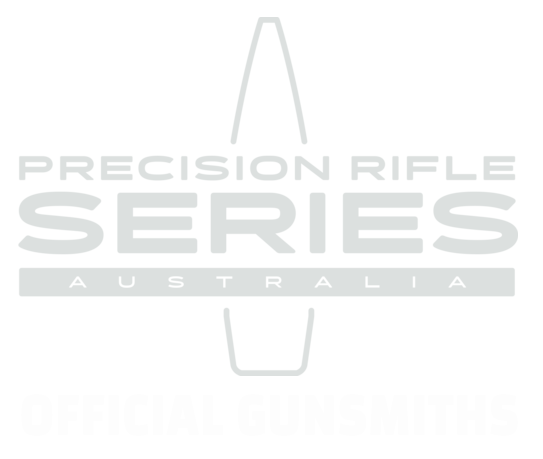 The rifle was set up for long-range competition use (precision rifle and field) but the factory mounting options didn’t support enough scope elevation. This was reducing the amount of elevation available, costing time and accuracy when finding and hitting the target. 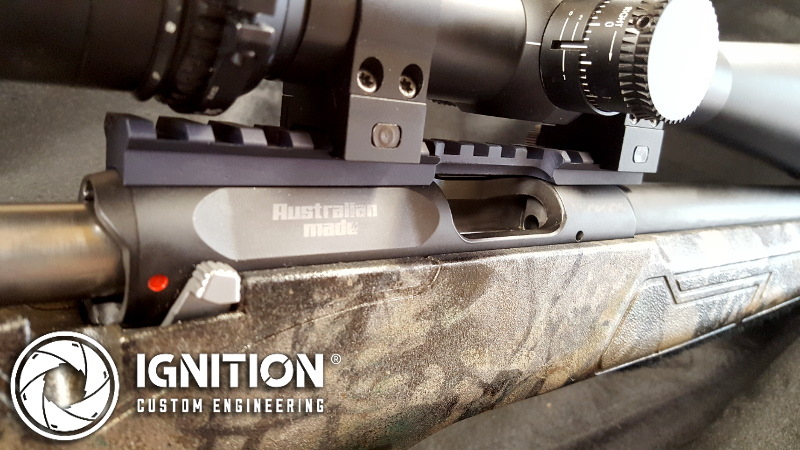 So, our gunsmiths created a picatinny rail in 55MOA to allow maximum elevation adjustment. 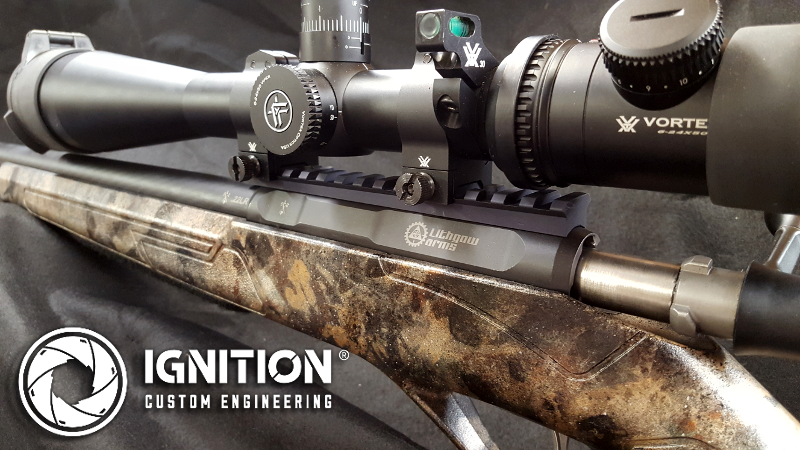 The rail was made to suit the length and size of receiver, with a cut out for the ejection port and drilled/tapped to suit. It was finished in black Cerakote. With a trigger job to bring the factory trigger down to 1lb, it is ready for some accurate competition and field work.